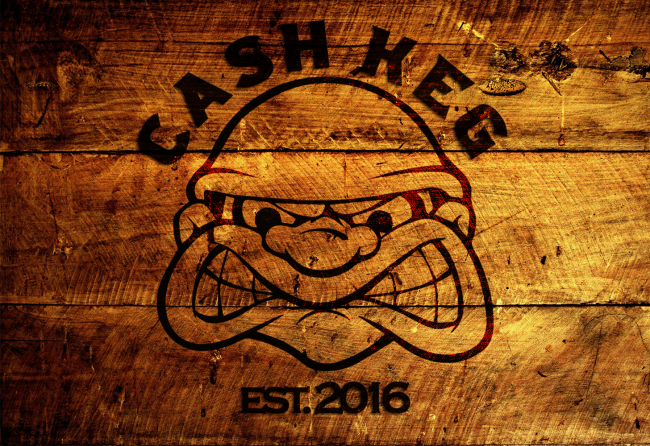 Craig Bennett, better known as CashKeg is an NFL and CFB coach for the DFS Army. I have been playing fantasy sports for as long as I can remember and stumbled across FanDuel in December 2014. I slowly started to learn the ends and outs of the industry and how to make this a 2nd income over time. 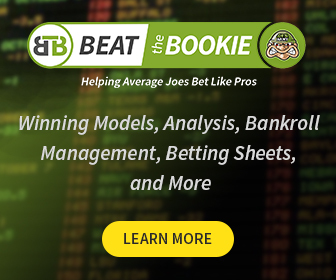 I am a heavy cash game player, but have won numerous five-figure contests in multiple sports, with NFL / NBA my most profitable. I am raking in the top 100 overall in the industry and you will find me grinding out about any sport that is out there. CFB was my first big win back in 2015 and I am happy to have it back in play this year. 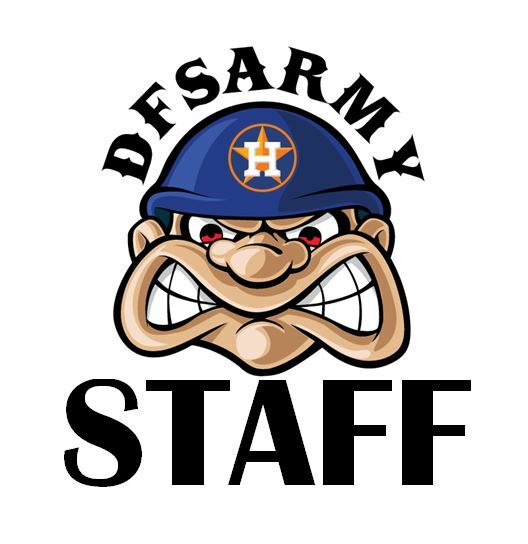 I have joined the DFS Army team this year to help you become a better DFS player and will take the time to answer any question about anything related to DFS and sports. You can find me on twitter @keg4540. Zadelstein, aka Zach – CFB coach and contributor for the DFS Army. I have followed all sports for as long as I can remember. 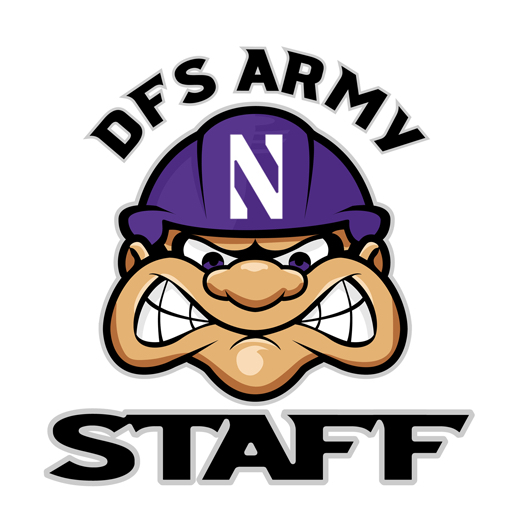 I came to the DFS Army to improve my game and found great success with the tools, content and methods the army uses. When DFS reopened college sports, I was ready to pounce. I love digging deep to find the value play and creating balanced lineups with high upside. I pride myself as a cash first players that likes to grind my bankroll for a positive ROI. You will find me in our coaching channels, always ready to answer a question. You can find me on twitter, FanDuel, and DraftKings with my username zadelstein.